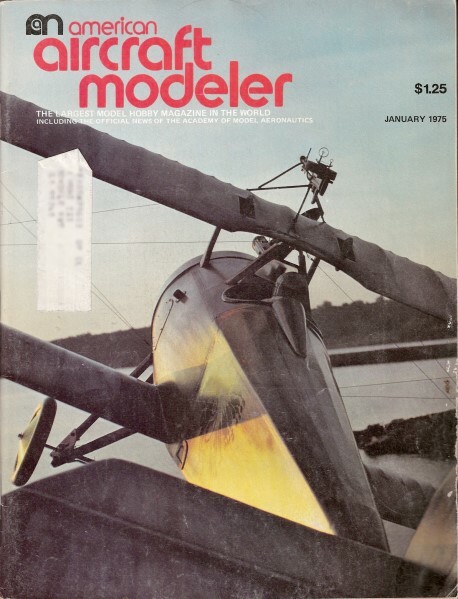 Cover Photo: An exciting angle on Charlie Johnson's (House of BiPlanes) VK Nieuport 17. Since this month's transparency is courtesy of Coverite, you can guess what the bipe is covered with. (Photo by Michael Furman).